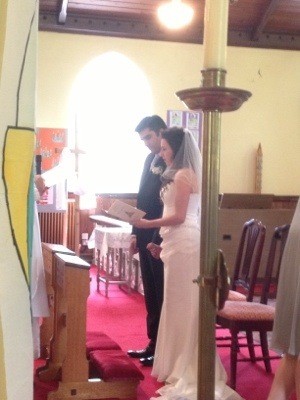 A lovely small ceremony in Darrara church today for Tara and Christian. 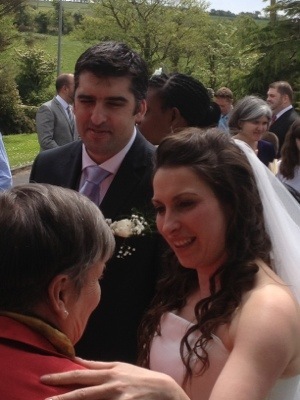 A perfect wedding in fact! Simple beautiful and peaceful. Darrara comes from the Irish word oak, so it seems there must have been a large oak forest in the area in the past. It’s a lovely church in the middle of rolling countryside. 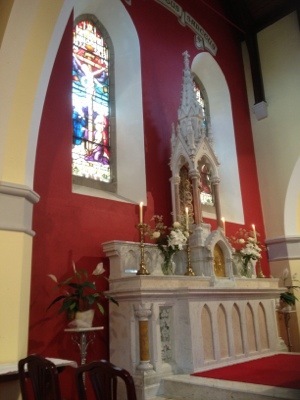 We played Amazing grace, the Prayer, The Voyage, Gabriel’s oboe and other irish traditional and classical pieces.